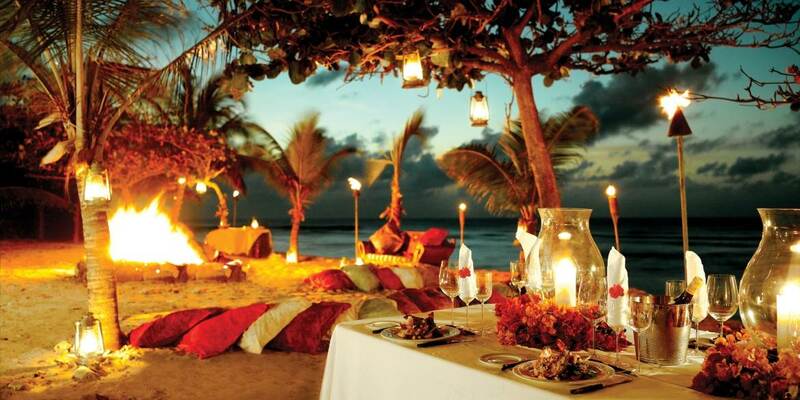 Necker Island is a 74 acre island hideaway in the British Virgin Islands just north of Virgin Gorda. 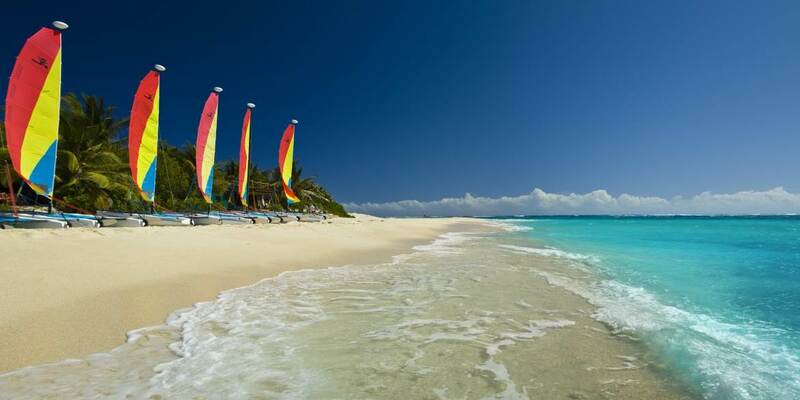 The British Virgin Islands (BVI) are a group of islands located approximately 1,100 miles southeast of Miami, Florida. Its Caribbean location means that the island is surrounded by beautiful turquoise waters, coral reefs and gorgeous sandy beaches. All of the land on the island is owned by Sir Richard Branson, famous for his Virgin brand, the entire island operates practically as a resort and can accommodate exclusively up to 28 guests at a time and also during selected 'Celebration Weeks' when couples or singles can book individual rooms and share the island 'house party' style. 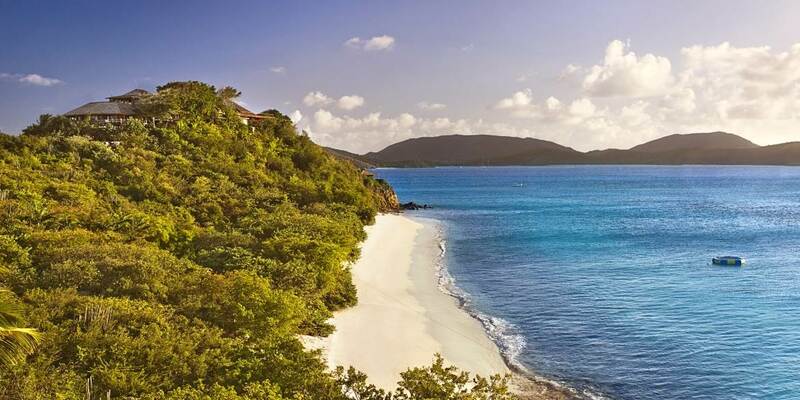 This private island is undeniably the most idyllic place in the British Virgin Islands. Sir Richard Branson purchased the island in 1978 and it opened as a luxury retreat available for private hire in 1984. 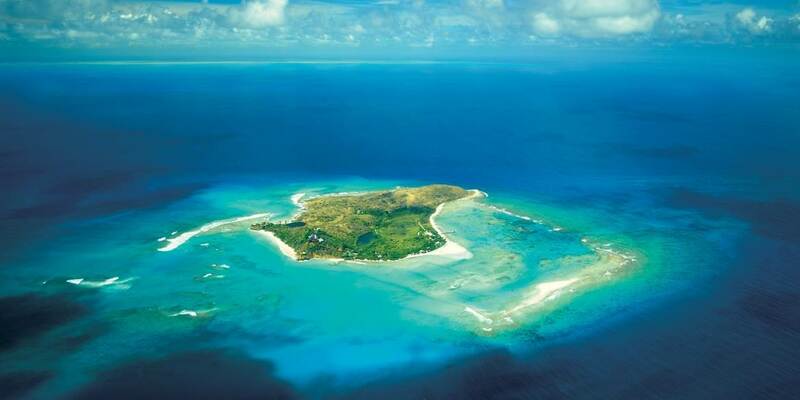 Necker Island is now part of Virgin Limited Edition, Richard's portfolio of unique retreats. There is a dedicated team of fabulous staff on island plus more than 200 flamingos that are all part of the Necker family! By boat Necker is approximately 30 minutes from Tortola and 10 minutes from Virgin Gorda where there is another smaller airport. It is also possible to anchor a yacht off Necker if guests are going to be sailing in the area. So it's no surprise that children are positively welcome! There are plenty of things for children to do; sporting activities as well as a large range of children's toys, books and games. The prices are fully inclusive of all food and all drinks, including fine wines and champagne. Guests can set the menu and mealtimes. The wonderful Michelin-trained chefs can prepare dishes for all tastes. Dining can be formal or informal, indoors or outdoor, themed or traditional, beachside or poolside, or even under the stars! You can be as active or inactive as you like on Necker Island. 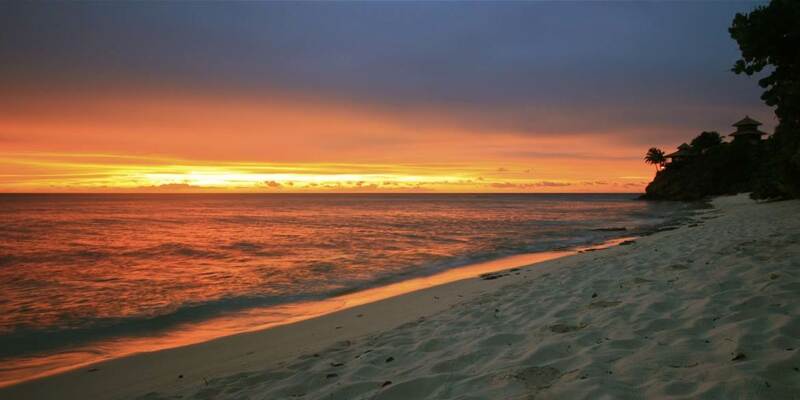 There are a large selection of state-of-the-art equipment to provide guests with the opportunity to try kite-surfing, sailing, windsurfing, water-skiing, kayaking, power-boating, and plenty more. There are two tennis courts and a tennis professional happy to give a few pointers. Alternatively, guests could spend days lazing in a hammock... and why not?! The Spa, Leha Leha is the Balinese way of describing peace, relaxation and daydreaming which inspired a range of spa treatments; these are at an additional cost. Aromatherapy Associates range is exclusive to Necker Island in the British Virgin Islands. A fun range of beauty treatments for children is also available. Golf Excursions from Necker Island If you've been bitten by the golf bug can be organised to some of the neighbouring islands. The closest courses are located in the US Virgin Islands and include Mahogany Run Golf Course and Carambola Golf Course. Transfers by helicopter or boat, a quote tailored to your needs. The island has always been a haven for some of the rarer species of plants and animals, from flamingos, soldier crabs and iguanas to the famous red-footed tortoise, more recent newcomers joining the party: 35 Madagascan lemurs in addition to those already residents on island. 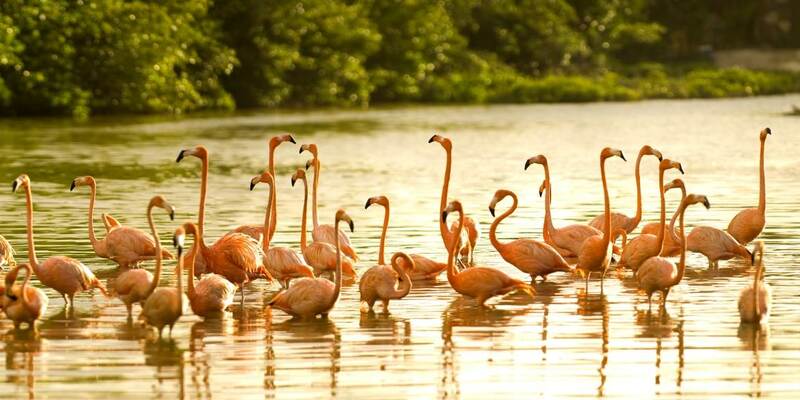 On the flock front we've also recently introduced Scarlet Ibis', White Cheeked Pintail and Roseate Spoonbills. Necker Nymph, a new world-first 3-person aero submarine. 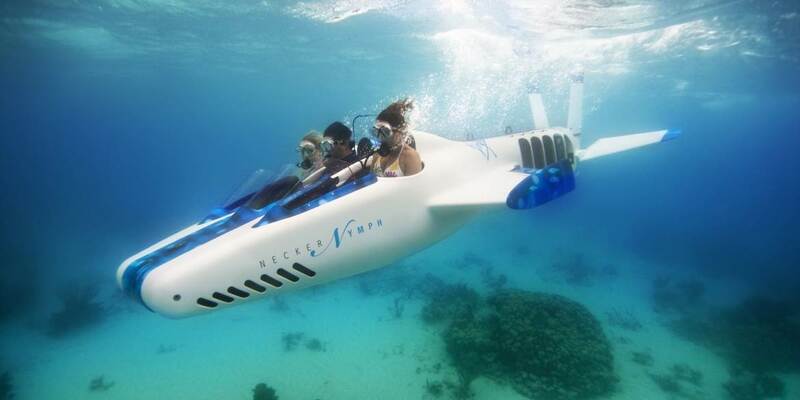 This underwater 'aircraft' has been designed especially for Virgin Limited Edition and takes exploration under the sea to a whole new level - or should that be depth?! Discover some stunning parts of the British Virgin Islands you might not get to see any other way! Bali House -There are six unique Bali Houses dotted around Necker Island which are perfect for tropical seclusion. Bali Hi, Bali Cliff and Bali Beach are built on a cliff in order to maximise views and the sea breezes, and they share a plunge pool. Bali Lo, Bali Buah and Bali Kukila can be found in the middle of the island and boast wonderful views with a large private pool. If you only want to visit with the immediate family, you can take the children on a Family Fun Celebration Week, designed specifically for families with children who do not wish to hire the entire island.